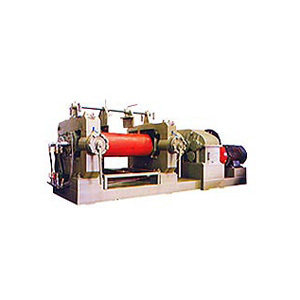 Rubber mixing machine ensure perfect and uniform blending of natural and synthetic rubber with other raw materials. 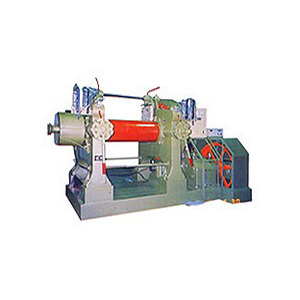 These machines mix all the raw materials to the desired specifications. A variety of rubber mixing equipments are available depending on the kind of raw material being blended and the industry the blended material will cater to; most rubber mixers are electronic motor driven and the output depends on the size and the technology of the machinery.